The Indiana business climate continues to be one of the best in the nation. Our 2019 state-by-state rankings were recently released, show the Hoosier State ranking 10th nationally among the leaders as the best places to start a business. The reason is a sustained, across-the-board effort on all facets of job creation and community development. 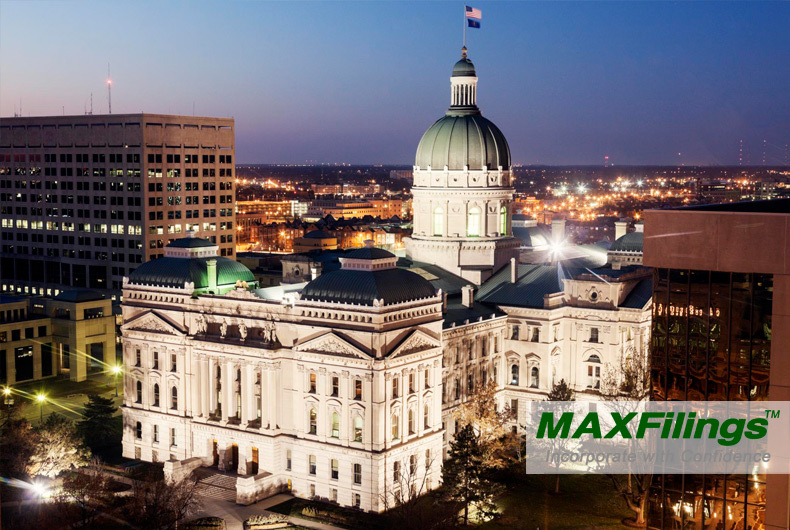 Of the five major taxes considered (sales, corporate, unemployment, property and income), Indiana actually ranks outside the top 10 in four of them. But in no category are they lower than 18th. This across-the-board consistency, combined with a #2 national ranking in property taxes, is enough to vault Indiana into the top 10. The strong tax climate is the byproduct of multiple tax reform effects that were undertaken from 2011-16 and are gaining real traction in the Hoosier economy. Indiana’s pro-business climate doesn’t come from tax structure alone. There is also a regulatory apparatus and union laws that are favorable to business. When it comes to finding good help, employers benefit from public investments in education and workforce development. The state’s business boom has proved the adage that success begets further success. Indiana is also one of the top 10 states nationally when it comes to the percentage of businesses owned by racial and ethnic minorities. The Hoosier State’s high levels of consumer spending are a direct byproduct of business success and only make the state more attractive to new entrepreneurial ventures. But perhaps the biggest thing Indiana has going for it is how they stack up to their neighbors. Indiana is the only Midwestern state in the top 10 and they rank well ahead of Michigan, Illinois, Ohio and Kentucky. Businesses that are restricted by location are finding Indiana as the best place to settle down in. Is it the right state for your business?